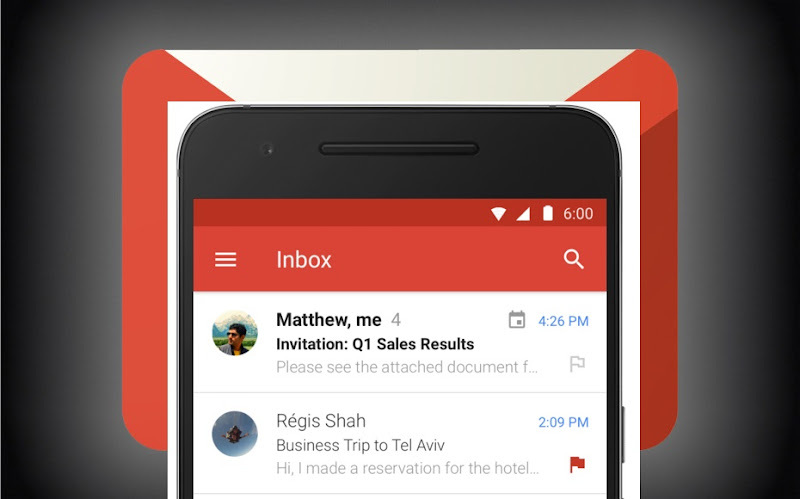 Good news for all MS Exchange users out there, you're about to be able to use Android's Gmail app to access your account's email, contacts and calendar. And this might show that Google is (finally?) worrying about the competition. Google has not been kind towards Microsoft. They refused to launch apps for the Windows Phone platform (not that I blame them), but it was harder to explain why Gmail didn't support Exchange accounts when it actually does... on Nexus devices. That's something that's finally corrected as Gmail for Android gets Exchange support for all devices. The added Exchange support might prevent some users from trying out Outlook and keep using Gmail... but it would be better for Google to simply invest a bit more time and effort on the Gmail app (for both Android and iOS, as the iOS version is even more horrifying - just try and use the slide to archive/delete to see why). If they don't, user may just try out the Outlook app, and my guess is they'll like what they see.